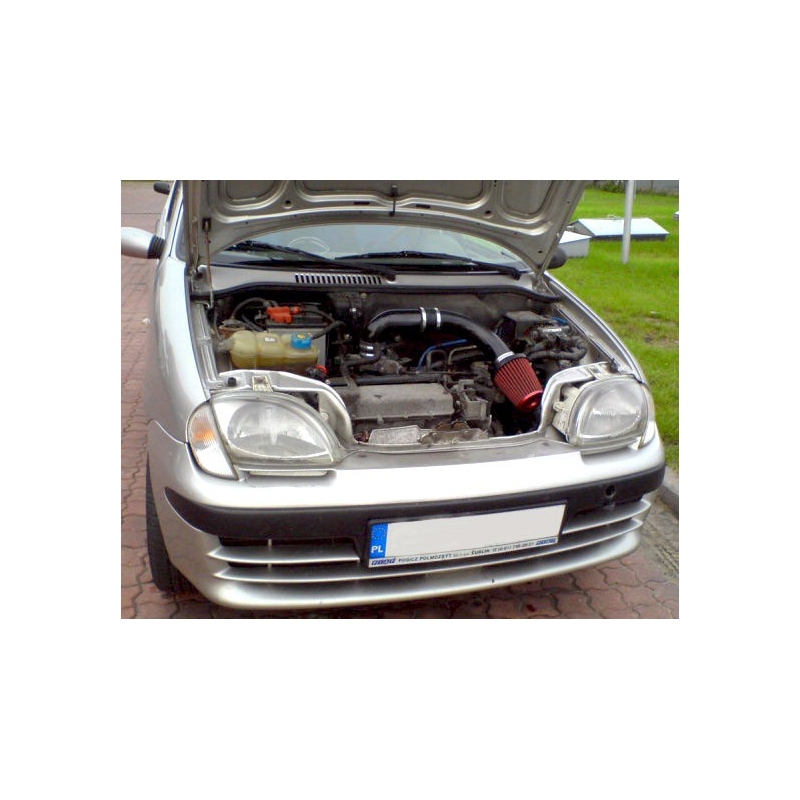 Air intake for Fiat Seicento / Cinquecento 1.1 MPI. 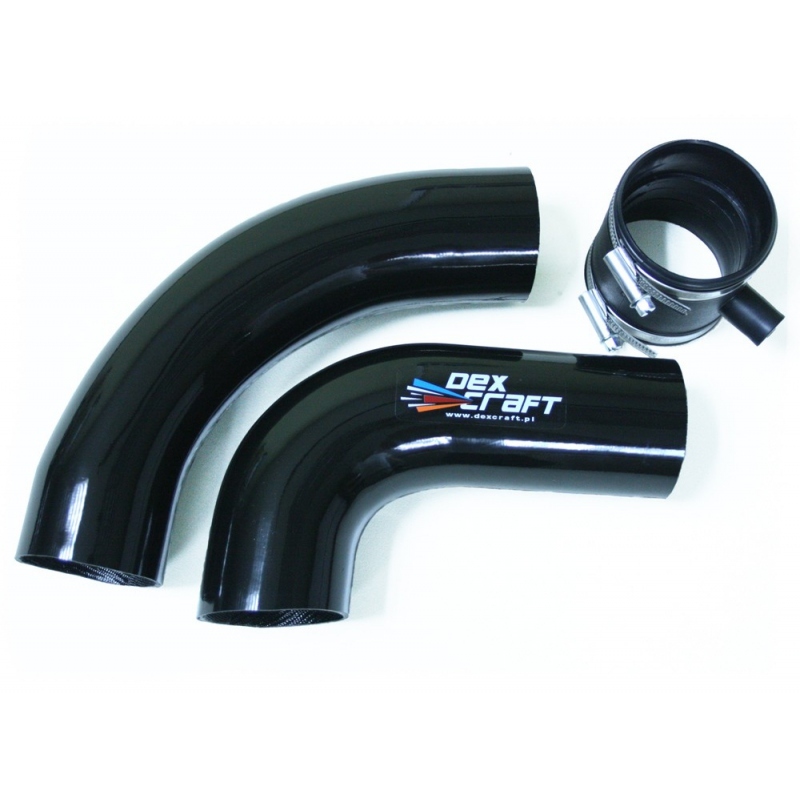 Air intake specifically for Fiat Cinquecento and Seicento 1.1 MPI, as well as Fiat Punto 1.2 8v 60 HP. 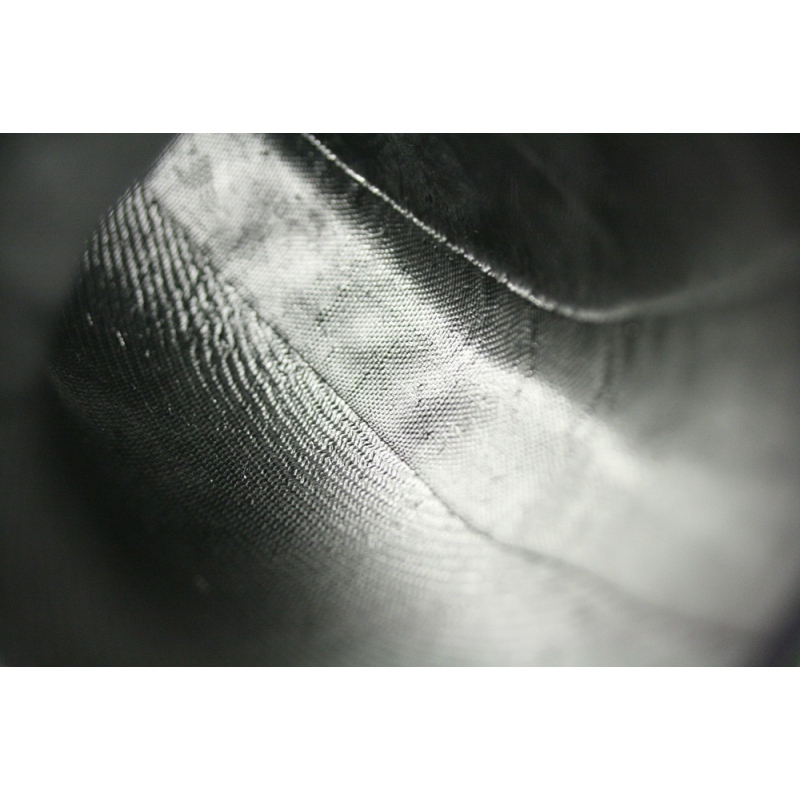 Made from high quality epoxy resins (highest grade – unlike polyester resins), subjected to heat curing for many hours to ensure resistance to high temperature, providing strength and low weight. The packaging includes the complete set for assembly (optionally a cone filter). The main advantage of this system is optimally high boost of horsepower and torque compared with competitive products. 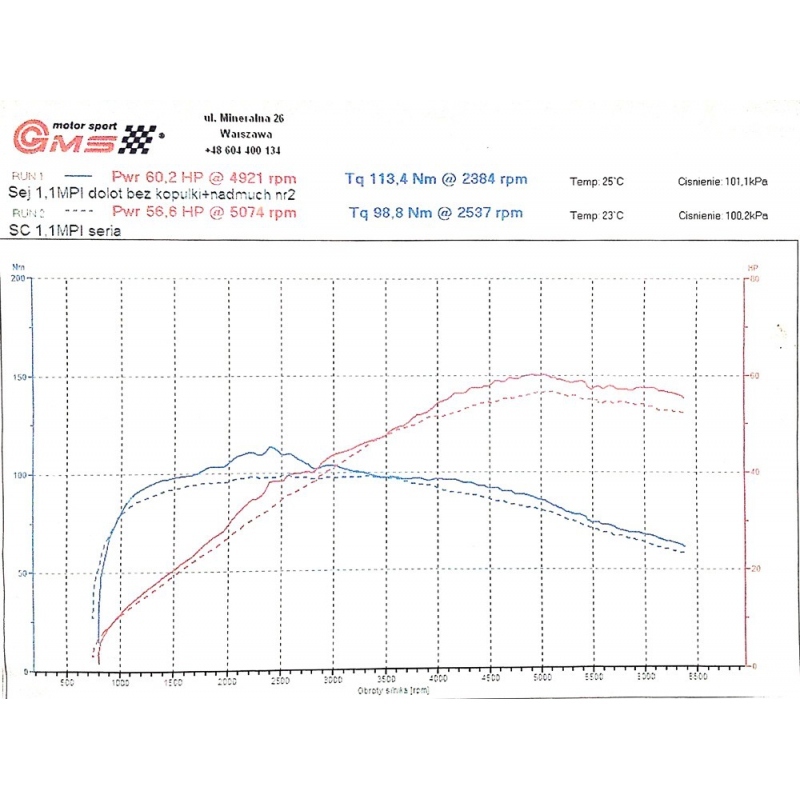 The effects are evident and improved dynamics were confirmed on the dyno tests. The intake provided a boost of horsepower and torque for 1.1 MPI serial unit by 3.6 HP and 14.6 NM respectively. The airbox is easy to install and the packaging includes the User Manual. Cone filter is an optional extra.